And we cathedral city drivers all know ? or should know ? that preventive maintenance will help maintain maximum fuel efficiency. But is there something more we can do? 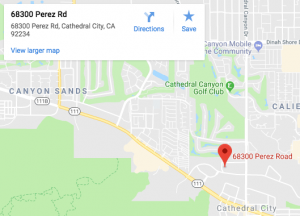 After all, some of us cathedral city road warriors can’t cut back on our driving, and others would like to do more to economize. Weight is one major enemy of fuel economy. The more you lug around in your vehicle, the more fuel you have to burn to get around cathedral city. And that means buying more gas and producing more emissions. You might want to get a smog check at Davies Auto Care if that is the case. But look around your car. Are you hauling a bunch of unnecessary weight while driving around the city? Do you really need your golf clubs every time you leave your neighborhood? Store sports equipment in the garage. Load it when you need it and store it when you don’t. Who knows? The extra exercise just might reduce the other type of weight in your vehicle. The same goes for anything else in your vehicle: make-up kits, music collections, extra electronics, spare clothing: whatever your particular extras may be. Pack it when you need it, store it when you don’t. You’d be surprised how much weight you’re lugging around in plain old junk. Toss old papers, leftover food and regular old dirt. Even if it’s not a lot of weight, you’ll feel better when you get into your car. A good cleaning is also part of good car care. Now, don’t throw away things that are still useful. You need that spare tire ? the one in your trunk. And a kit of emergency essentials is not a bad idea. But just carry around the day-to-day essentials. You can pack a more extensive kit and store it in your garage, then toss it in the car when you go on a longer trip; but you don’t have to lug it around all the time. Lose the junk, save fuel, and your money as well. 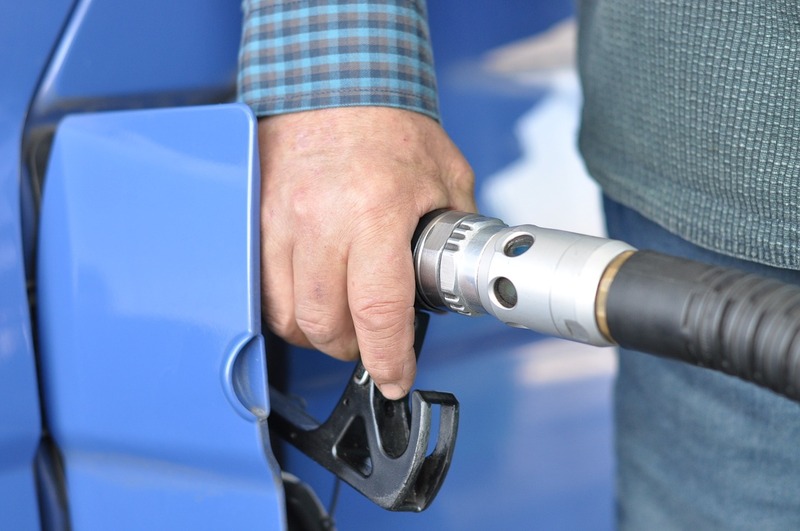 To make sure that your car is not using more fuel than it should, a good check up at Davies Auto Care is in order. Contact us today to set a schedule.